Hi there! I am taking a tiny break from my life as a pseudonymous writer of steam. 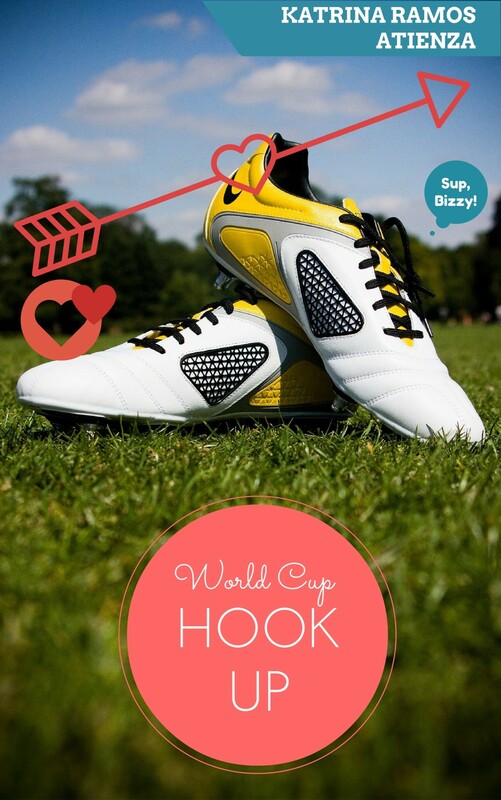 I have a new (well…new enough) book up on Amazon now called World Cup Hook Up. And now I am looking for people willing to review the book. I’ll send you a free ARC in PDF or ePub format and all you need to do is let me know what you think of it, preferably on Goodreads or on the Amazon page. Oh and if you subscribe to Kindle Unlimited you can actually start reading it now for free. Game? Game! Tweet me (@iggyatienza) or comment here if you’re in!